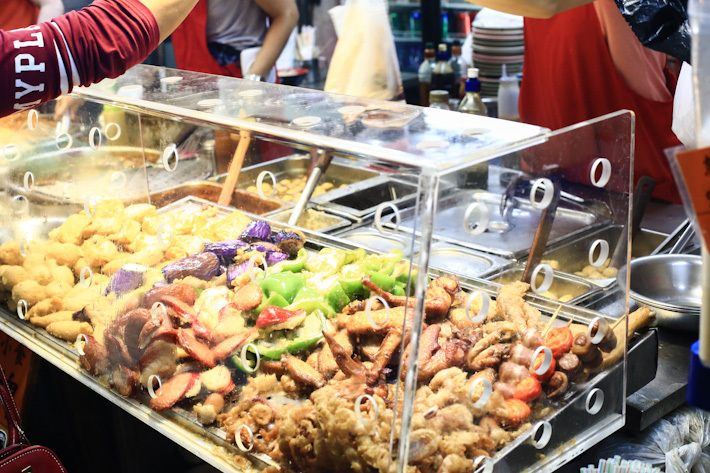 Hong Kong is known for many things – the iconic Peak, postcard-worthy Hong Kong’s skyline, the vibrant nightlife and entertainment scene at Lan Kwai Fong, as well as the one thing that truly defines Hong Kong, at least for food lovers – dim sum. 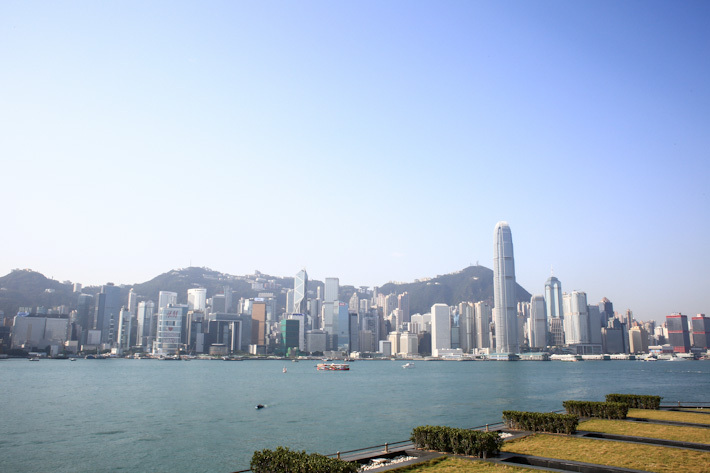 A trip to Hong Kong is not complete without having a dim sum meal or two. Or as many as you can. 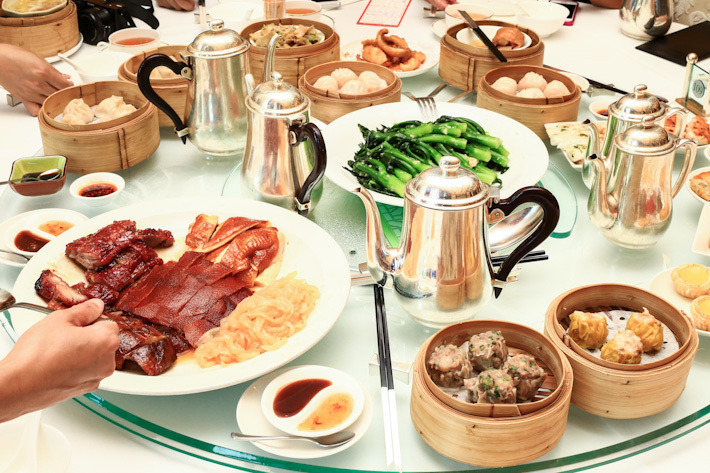 There are countless dim sum restaurants in Hong Kong, and while the choices are mind-boggling to say the least, we love Maxim’s Palace for they offer the most quintessential Hong Kong dim sum experience. It ranks top for its authenticity by retaining its practice of serving dim sum on trolleys – the good ol’ traditional way. 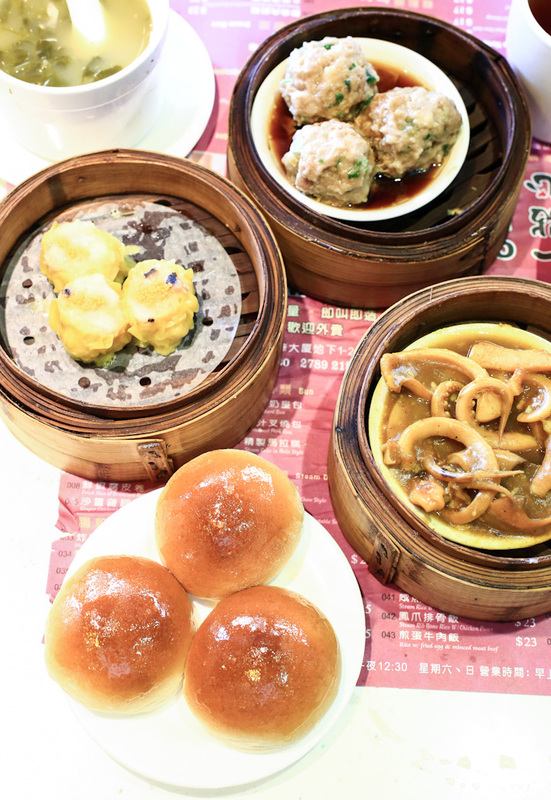 Here are 5 reasons why Maxim’s Palace is our favourite dim sum restaurant in Hong Kong and why you should go there for yum cha when in the city. Tim Ho Wan, the cheapest 1 Michelin Star dim sum restaurant from Hong Kong, is opening in Singapore at The Atrium @ Orchard, Plaza Singapura today. 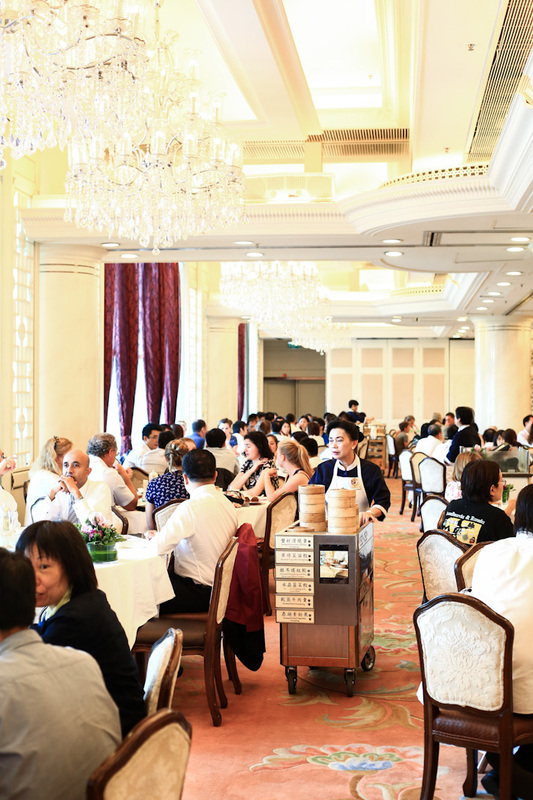 Opened by Chef Mak Kwai Pui (previously from Lung King Heen at Four Seasons Hong Kong), Tim Ho Wan has gained a strong following over the years and long queues are a common sight at his restaurants. We got a sneak preview at a media tasting last night. 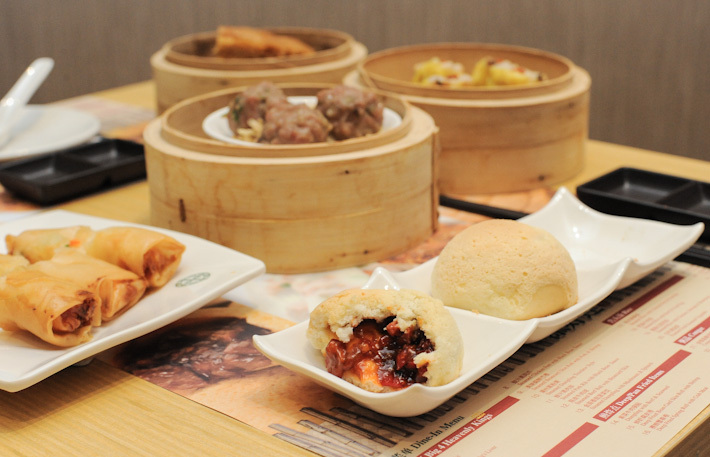 Here are some of the highlights from the much anticipated Tim Ho Wan in Singapore.